You'll be £19.99 closer to your next £10.00 credit when you purchase Trailblazers. What's this? Flight testing experimental and new aircraft is one of the world's most hazardous occupations. A test pilot requires the skills of a flying ace whilst maintaining the self-control and mental discipline of a scientist. They are a rare breed, carefully selected for their experience and intelligence - let alone their bravery. This book contains a series of anecdotes written by some of the world's best, flying iconic aircraft during the extensive experimental flights that must take place before a type can enter service. Each story is a unique insight into these modern day technological explorers. 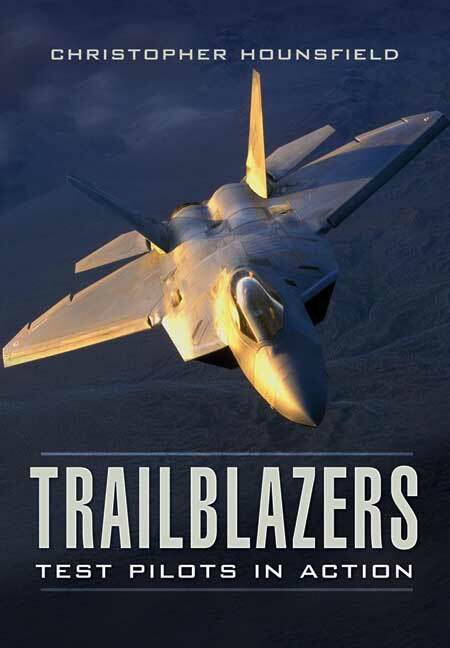 An excellent read - really captures the professionalism and courage of a test pilot. Houndsfield brings an insight into a little known but fascinating profession. Really enjoyed it.